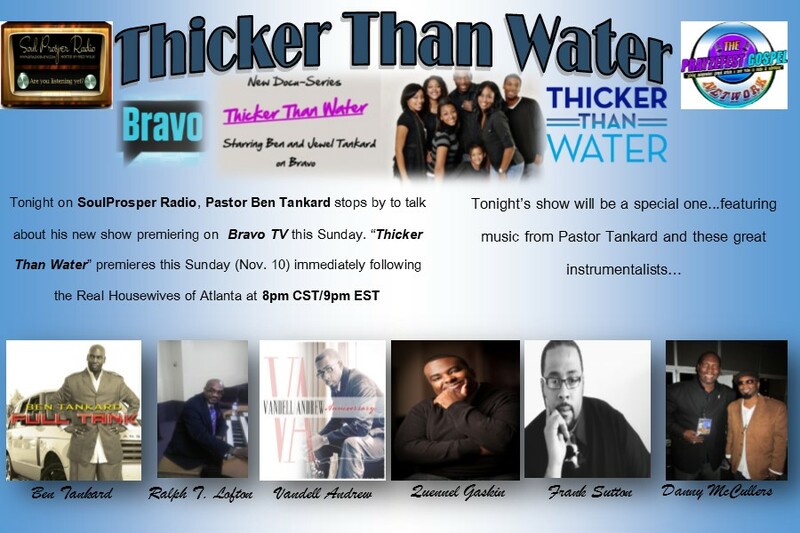 You've watched the premiere episode of "Thicker Than Water", here's my interview with Pastor Ben Tankard. The interview was split in two parts and Pastor Tankard shares exclusive information about the show as well as insight into his one of a kind family unit! Yes No ...tell my bill collectors...! 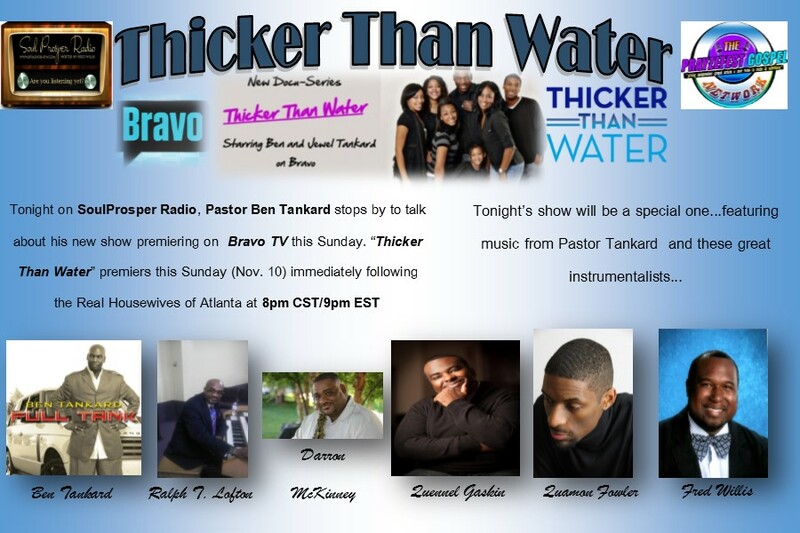 What's Your Take on "Thicker Than Water"
Did you like the premiere episode of "Thicker Than Water?" Did the Tankards air too much information? Do you believe God wants everyone to be rich? Share your thoughts here.